Fall is here and my family is finally back on our regular school year schedule. This fall we are looking forward to partaking in all our usual outdoor activities like going to the corn maze and visiting the pumpkin patch. Fall is also the start of football season and even if you can’t get tickets to a pro or college game, it’s still a lot of fun to root on your local high school team. Whether your kids are playing or you are just there to enjoy the game, everyone can agree that pizza is the perfect post-game meal. 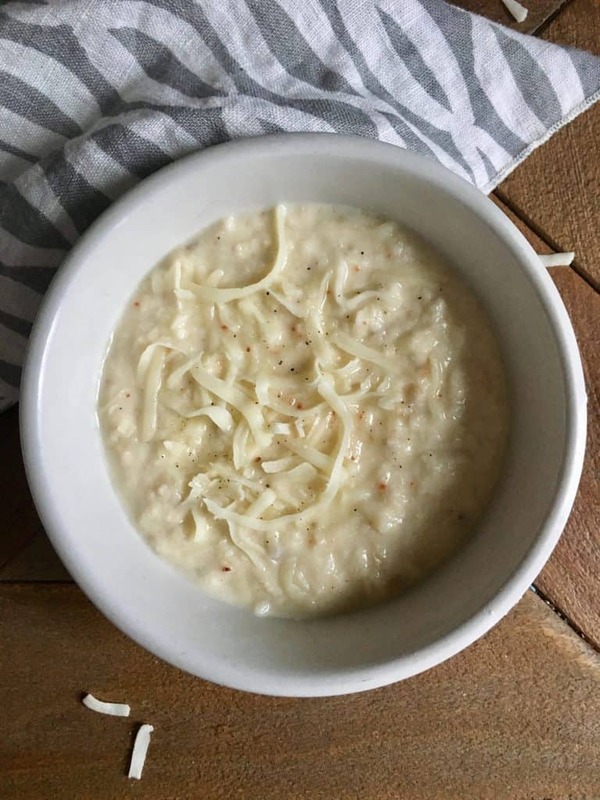 Today I’m sharing my recipe for white garlic cheesy Parmesan dipping sauce. It pairs perfectly with Tony’s Pizza. 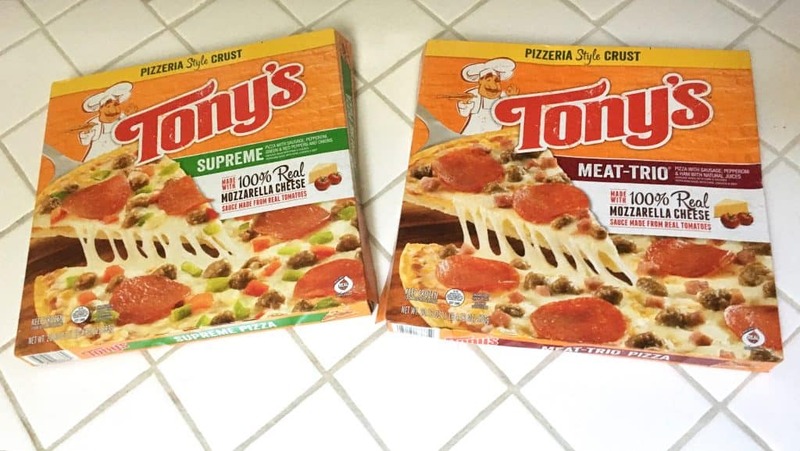 I recently picked up a couple of Tony’s Pizzas from my local Walmart. 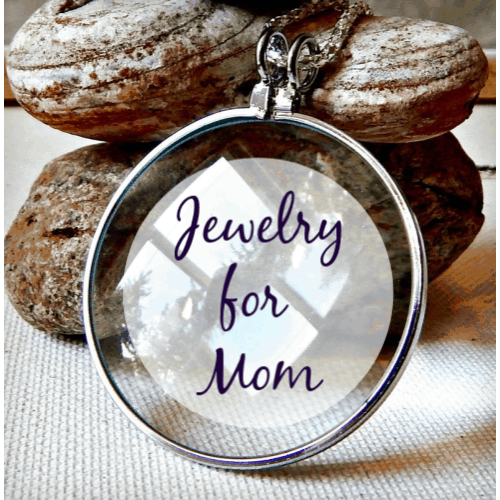 I usually keep a couple in my freezer for nights when we are rushing around between after school activities and sporting events and I don’t have time to cook. I love that it’s made with 100% real mozzarella cheese. 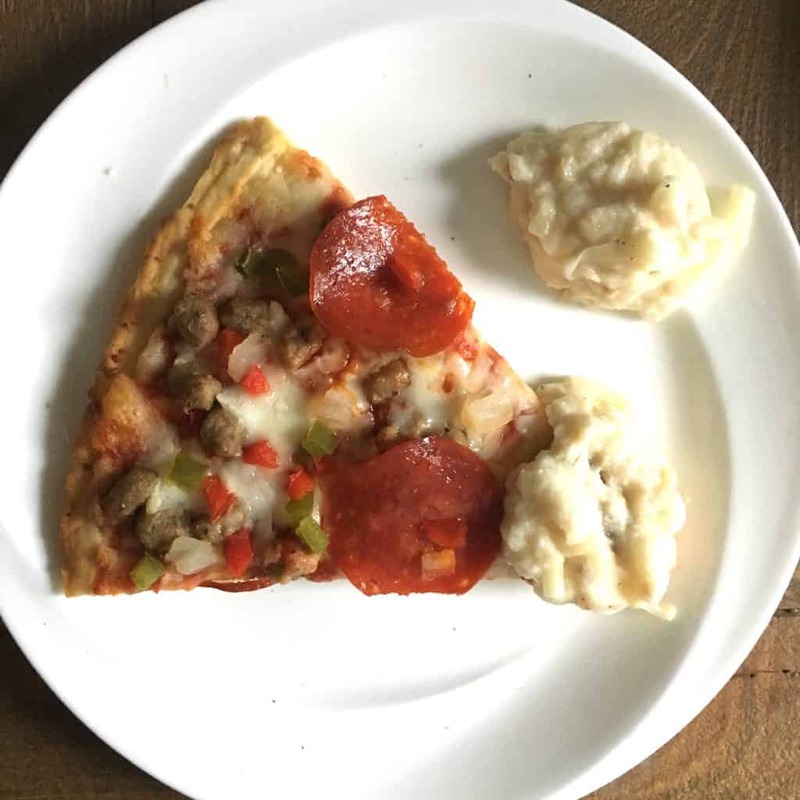 Tony’s Pizza has been serving authentic pizzeria style pizza for over 50 years. 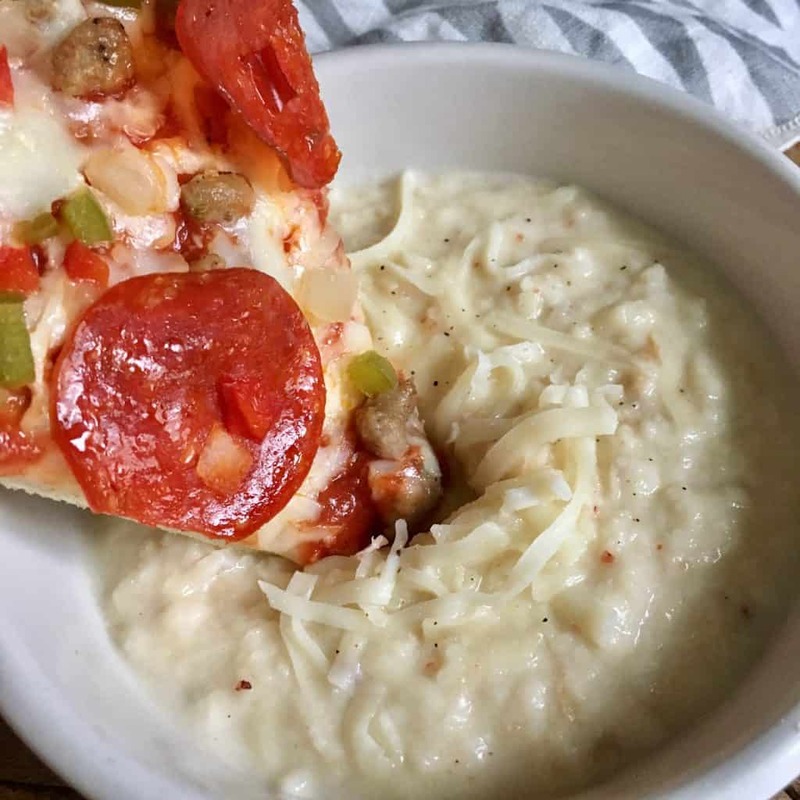 Since the 1960’s Tony’s has taken great pride in serving communities with layers of light, crispy, crunchy crust topped with sauce made from real tomatoes and mozzarella cheese. Check out the Ibotta offer to save $1 when you buy two pizzas. This white garlic dipping sauce is the perfect pairing to serve with Tony’s Pizza and it only takes a few minutes to make. I served this dipping sauce with Tony’s® Pizzeria Style Supreme Pizza and Tony’s® Pizzeria Style MEAT-TRIO® Pizza. In a medium saucepan, heat the butter over medium heat. Add the garlic, and saute for 2-3 minutes. Then add the flour, whisk and cook for one minute. Add the milk, pepper and Parmesan, whisking constantly until sauce starts to thicken and Parmesan is melted. Add salt as needed, remove from heat and serve with Tony’s Pizza. What’s your favorite food to eat after watching the game? 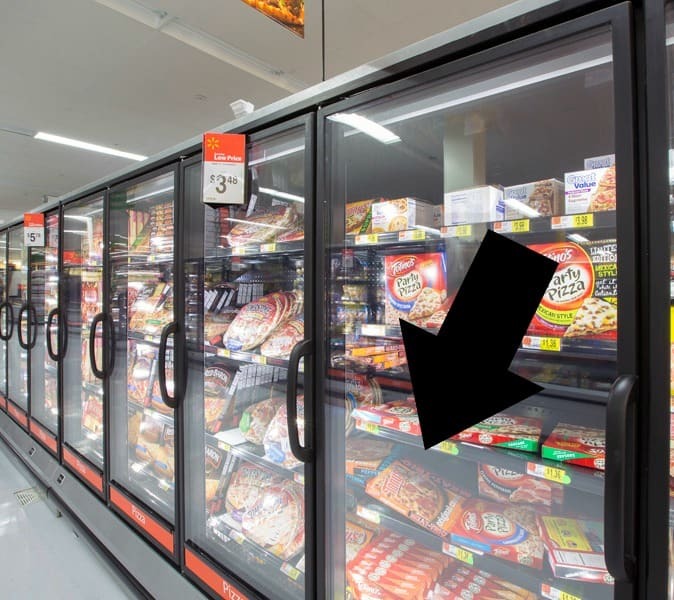 Let me know in the comments and make sure you stock up on Tony’s Pizza on your next trip to Walmart.